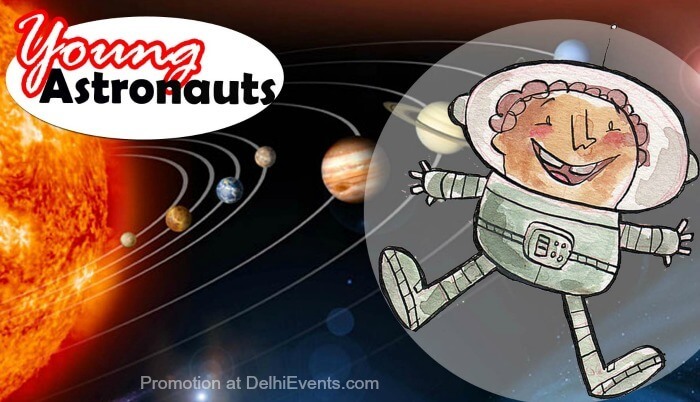 Event Description : Hands On presents "Young Astronauts" Workshop for Kids. Young Astronauts take an imaginary journey through the Solar System. They visit the eight planets in our solar system, explore rocky planets & gas giants, understand the recent ‘demotion’ of Pluto, and go up to the edge of the Solar System. Photographs, animated videos and hands-on games would reinforce the learning experience. No corner of the universe is left unexplored!